Hosts Kenya are into the final of the east and central African regional championship, the Cecafa Senior Challenge. Paul Put's Kenya needed extra-time to beat Burundi 1-0 in Thursday's semi-final. After a goalless 90 minutes, midfielder Whyvonne Isuza scored the winner in the first period of extra-time. Kenya will now play the winner of Friday's semi-final between holders Uganda and Zanzibar in Sunday's final. 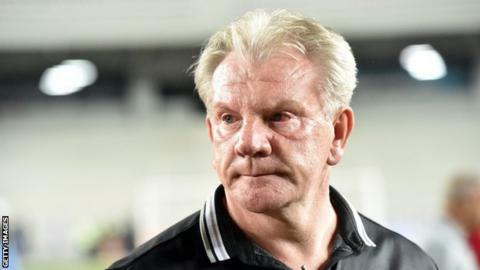 The victory continues a promising start for Kenya's new Belgian coach Put, who only took charge of the team last month.